Healthcare delivery worldwide has been fraught with high cost, low efficiency and poor quality of patient care service. Hong Kong is no exception, and the quality of service provided to patients has been far from exemplary. For instance, it is not uncommon that the waiting time for certain routine surgeries at public hospitals could be as long as 18 months. Further exacerbating the problem is the aging of the population: the number of people of age 65 and above is fast approaching 15% of the general population in Hong Kong, and this statistic is increasing by about one percentage point every year. to address a common theme -- "better care at affordable cost." Novel features of the proposal include: addressing healthcare delivery in Hong Kong in the context of business services innovation, the focus on quality-and-efficiency driven strategies and systems-oriented solutions, and the emphasis on networked resources and human-centric characteristics in healthcare delivery. We have assembled a team of specialists, local and international, with a multi-disciplinary nature. Members are established experts with an excellent track record of academic publications, practical applications and collaborative research. 2016-12-11: Dr Zoie Wong is serving as a Track Program Committee (TPC) for the Healthcare Applications track of the 2016 Winter Simulation Conference. 2015-11-20:Joint Seminar by HKU and CityU in Novermber 2015. 2015-09-12:Prof. Chen Youhua Frank gave a keynote speech at ACMSA 2015. 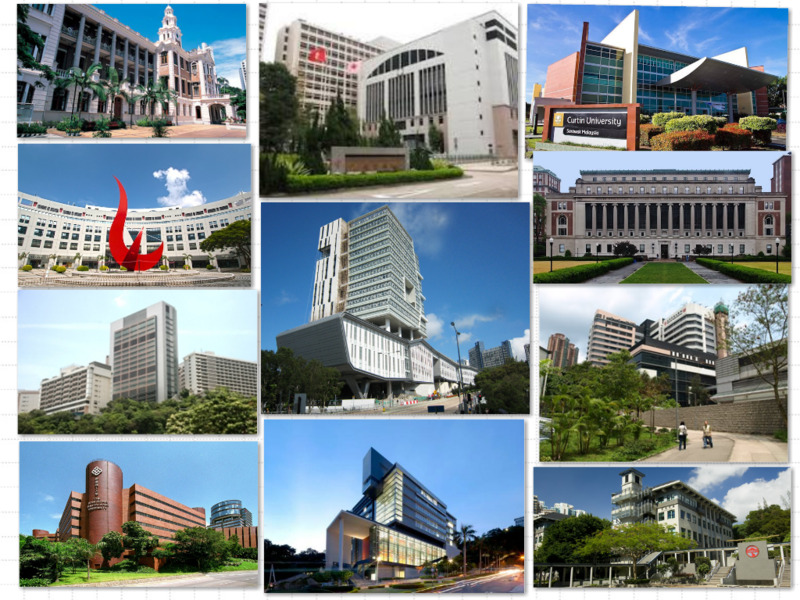 2015-07-22:A team of around 15 people (participants include team members and their students from CUHK, CityU, PolyU and HKUST) visited Queen Elizabeth Hospital (QEH). Two seminars held at HKU in April. 2015-03-19: Progress Meeting held at CityU. Seminar by Prof. Derek Atkins on Jan. 6, 2015. 2014-11-17:Prof. TANG Jiafu visited the Department of Management Sciences, CityU, Nov.17 - 23, 2014. 2014-08-25:International Workshop on Healthcare Operations Management was organized on 25th-26th August 2014 at Sichuan China. 2014-08-19: Healthcare Research Speed Networking Workshop was organized. 2014-07-08: Research Grant Council (RGC) approved our Theme-based Research Scheme (TRS) project on health care with a grant amount of HKD 20.45 million on 8 July 2014.